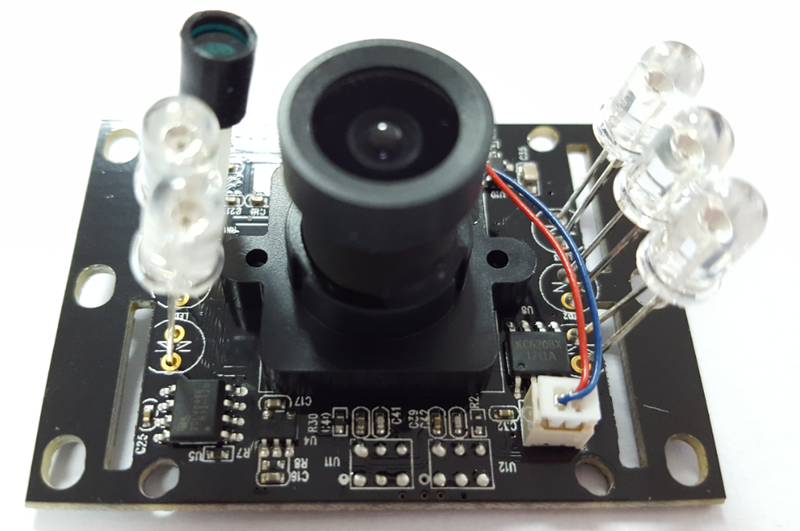 This was one of our first camera modules designed for medical applications, like patient monitoring, infant monitoring, etc. 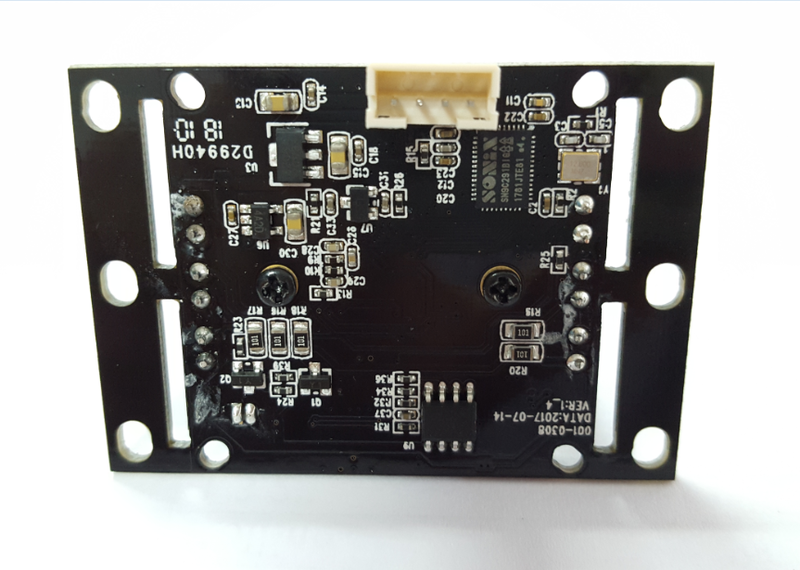 It is HD 720P resolution with GalaxyCore GC1024 CMOS image sensor, image quality is high and stable. 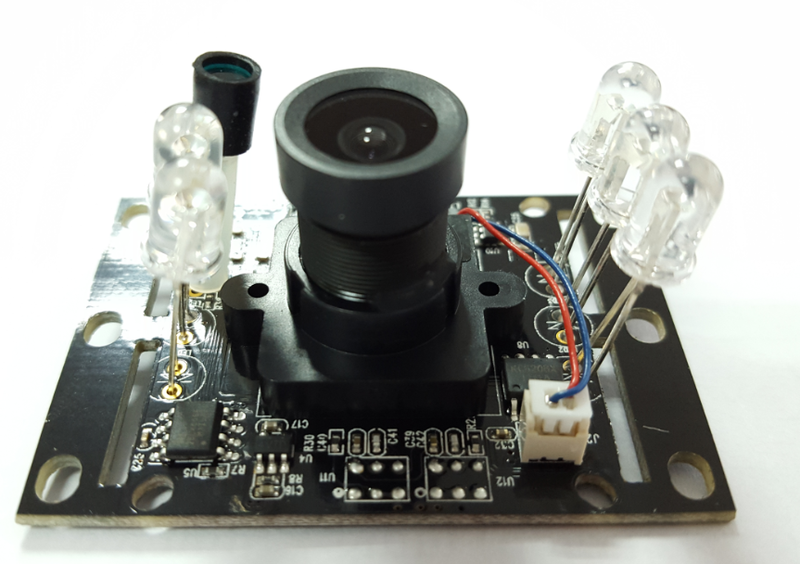 This camera module can be used for both day and night visions, there are 5 LED lights, when light condition is bad or at night, LEDs will turn on automatically. 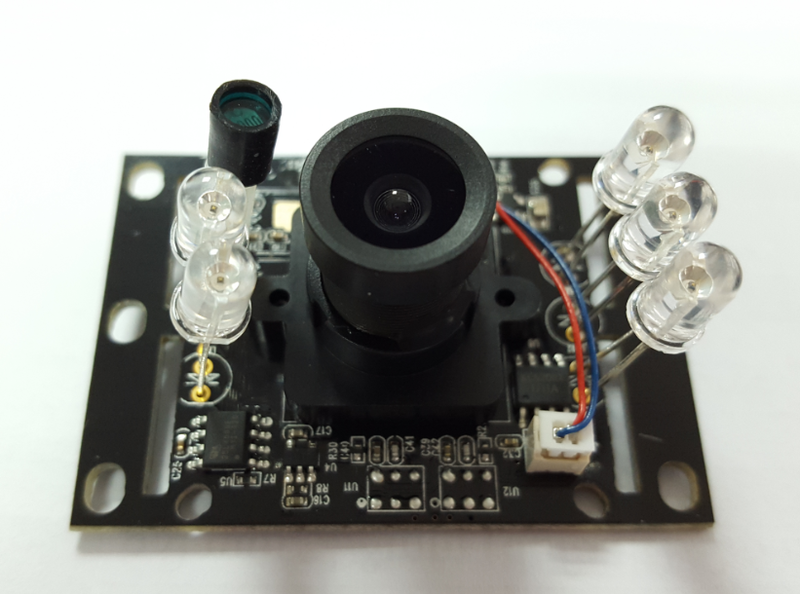 Also, we use 5 moderate LEDs (not 6, in most cases), to make sure that patients or infants do not get affected by strong lights.